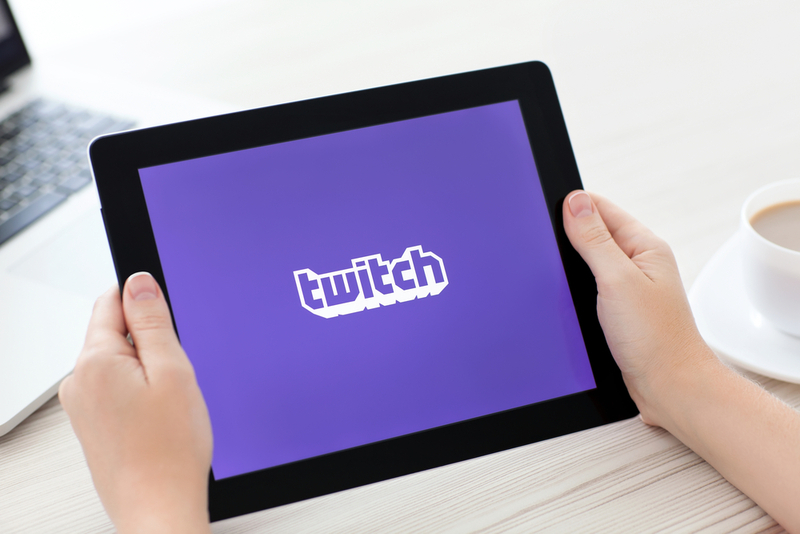 Live-streaming platform Twitch has announced a new initiative that wants to make sure developers are building its broadcasting capabilities directly into their games. Stream First‘s mission is to make live-streaming part of every game’s design process rather than being an after thought. It will help game creators think more about the relationship between the gamers and their viewers and how this can play a role in the game. For gamers, this would mean a whole new way of experiencing gameplay. They could, for example, gain in-game experience just by watching another streamer. Twitch is also highlighting how this can make communities by getting people to work together to achieve a common goal, getting points for being the first person to reach a certain target. It essentially turns all games into MMOs of sorts, just without the chaos. Another aspect it adds is direct influence from viewers, which would be a great way for any streamer to build their audience. The live-streaming platform already has Twitch Plays, a series of games that essentially get played via comments from people watching the streams, which could be done easily with any game built using the Stream First initiative as well. This was also the premise for the first Twitch-funded game, Choice Chamber, which was released last year and puts the gamer at the mercy of their viewers. Amazon’s Lumberyard game engine is also already showcasing the baked-in streaming service in its free games. The company says it already has some Stream First games in development – Streamline, Wastelanders and Superfight – all of which showcase the different uses of built-in streaming capabilities. The first, Streamline, puts gamers in an arena where their streams are pit against others’. Up to 15 viewers are able to interact with the broadcaster at once to determine the outcome. Wastelanders is a turn-based strategy game that sees the broadcaster team up with their audience to battle against another player and their viewers. Superfight is a card game with a twist. It lets players essentially argue with one another about who would win a hypothetical battle against other characters that have superheroes. Players and their audience can use chat and four-way video, with the viewers deciding who will be the victor. This is just the beginning of the Amazon-owned company’s initiative; Stream First is part of a wider project called Developer Success and Twitch will be hoping it goes beyond its parent company and indie developers, attracting big name publishers in the future and essentially creating a new genre of gameplay.